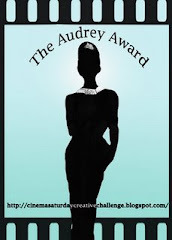 Sankari's Sunshine Corner: Jingle All the Way! 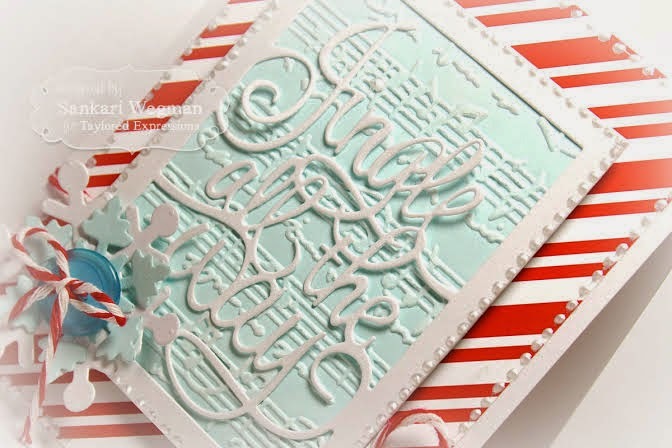 I had so much fun creating this card using the Taylored Expressions Pinterest boards as my inspiration. 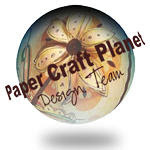 Sometimes its hard to know how to get started making a card - it can seem so daunting! These boards are such a wonderful place to start when you don't know where to start or just to scroll thru for endless hours to see all the amazing cards the DT has made!! For my card today, I made mine inspired by Stephanie's beautiful card! 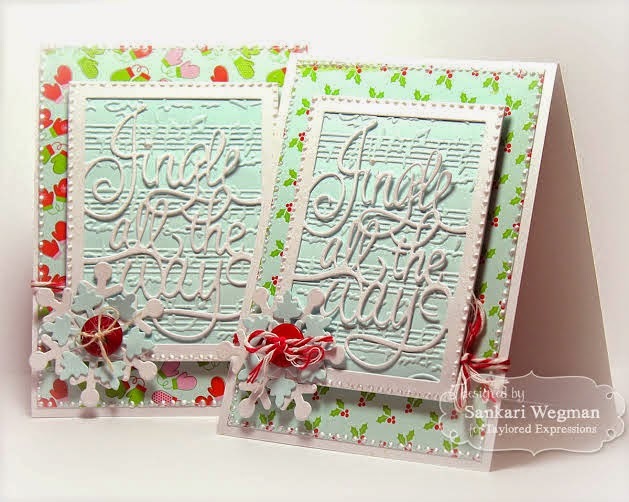 Taylored dies and embossing folder: Jingle All the Way die , Mitten Garland die set , Winter Wonderland snowflake set, Sheet Music embossing folder. I loved making these cards on a snowy day - gets me right into the spirit of the season! 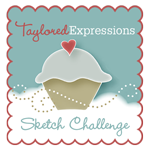 Check out all the Taylored Expressions Pinterest boards for inspiration! These are beautiful! I love all the texture! Love the color combo! Beautiful festive card!